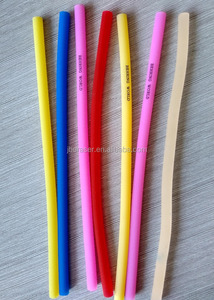 1 YRS Ningbo Baile Stationery Manufacture Co., Ltd.
hot sale long eraser 1, Contact: Contact: Byron / Nania / Cathy / Tina / Lucy/Sunny/Lisa Mobile:0086-13604255425 / 15566848004 / 18641175154 Tel: 0086-411-86814494 If you called us failed,pls send email as the following business card. No much photos here,we can send you more photos once get your email. 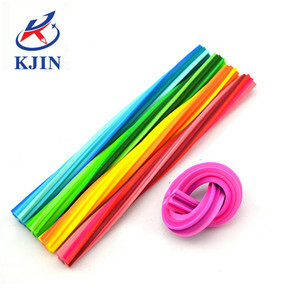 4,R &D: ODM,OEM,customer designs welcome; 5,Crafts: Different styles,sizes,colors,and crafts are available; 6,Packaging: PVC,gift box and eggcard divider packing are available; 7,Price: the lowest price; 8,Delivery: 10-30 days; 9,Stocks: Some have stocks,some haven't stocks. If you are very urgent to get the price, please call us or tell us in your email so that we will regard your inquiry priority. 2. How can I get a sample to check your quality9 After price confirmation , you can require for samples to check our quality. Trade Assurance is a free service by that&rsquo;s designed to help create trust between buyers and suppliers. Cool rubber eraser, toy gun shape eraser, korean eraser. 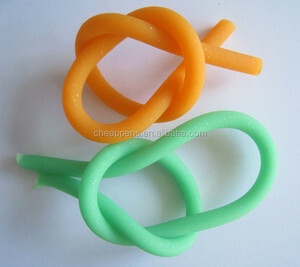 1 YRS Zhejiang Ya Long Stationery Co., Ltd.
Alibaba.com offers 1,025 long eraser products. About 15% of these are eraser, 7% are standard pencils. 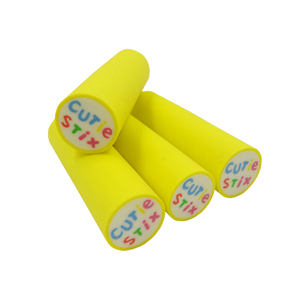 A wide variety of long eraser options are available to you, such as promotional eraser, office eraser. You can also choose from pencil eraser, ink eraser. As well as from rubber, plastic. And whether long eraser is animal, or fruit. 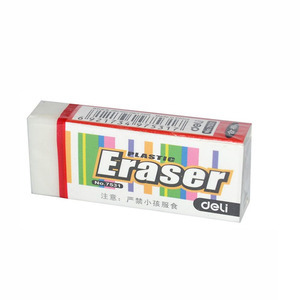 There are 1,025 long eraser suppliers, mainly located in Asia. 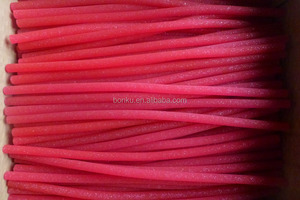 The top supplying country is China (Mainland), which supply 100% of long eraser respectively. 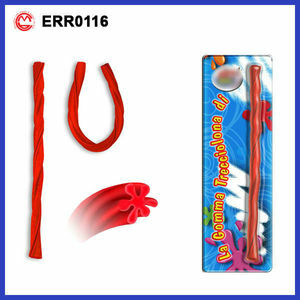 Long eraser products are most popular in Western Europe, North America, and Domestic Market. You can ensure product safety by selecting from certified suppliers, including 421 with ISO9001, 261 with Other, and 19 with ISO14001 certification.